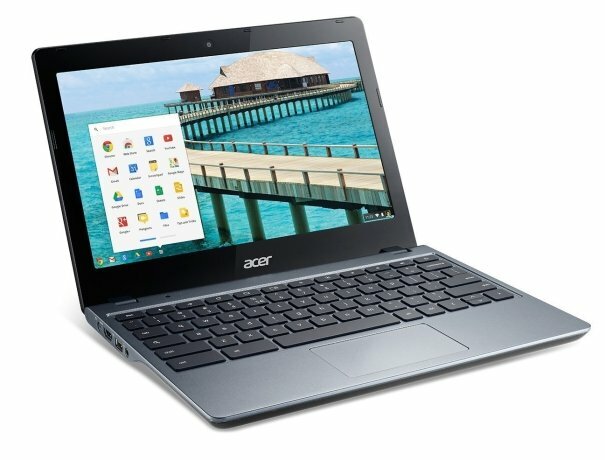 Acer has introduced has a new variant of the C720 Chromebook, the C 720-2848. The new C720-248 is actually a downgraded version at cheaper price. It comes with 11.6inch display, powered by Intel Haswell Celeron CPU and 2GB of RAM. Let me tell you that these Chrome-books are not for performance lovers, its initially or finally meant to offer probability and comfort to the user. It also comes with 100GB of Free Google Drive Cloud space for 2 years, 60 days of Google Play music all access and 12 free Gogo inflight passes. The Acer C-720 2848 is priced at $199 and its goes on the sale in the US today.